Lesson plans teach kids about coding, engineering, and more. Lego’s education division announced a cool new building tool that’s been designed to help middle school students learn STEAM skills like coding and programming. Lego Education Spike Prime combines Lego bricks, a programmable hub, and a coding language based on Scratch with lesson plans that teachers can use to help sixth to eighth graders learn about topics such as engineering and computer science. Scratch is a programming language aimed at kids aged 8-16. Each lesson plan can be completed in around 45 minutes, including the time it takes to build a project and do any necessary coding. 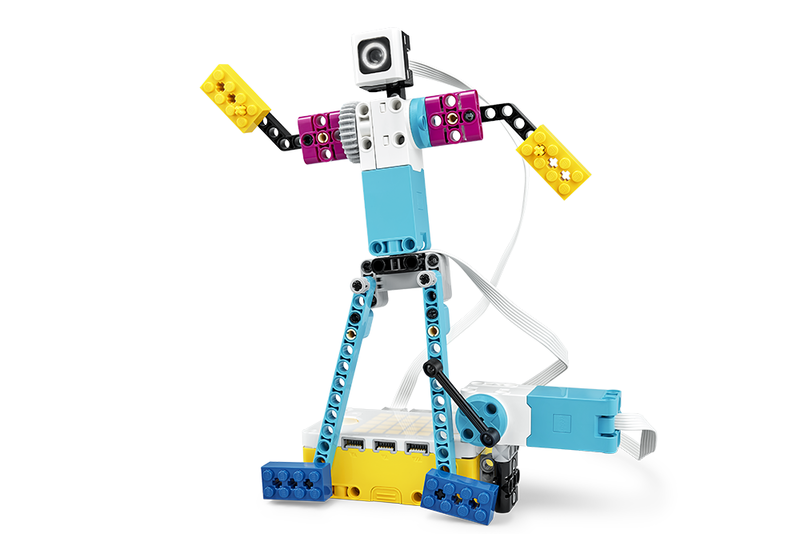 Each lesson allows students to build an object out of Lego bricks (as well as other tools, like motors and sensors), and then use the kit’s associated app to control the object’s movement or function. For instance, students can create a dancing robot out of bricks, and then learn to synchronize its movements so it dances “in rhythm with light and beats.” Another lesson has students build a “broken” machine, and then challenges them to determine why it isn’t working, and ultimately fix it. Lego Education Spike Prime will be released in August 2019, but it’s available to pre-order now (a few optional accessories are also available to pre-order). A single set is priced at $329.95. If you think your child's school could benefit from this kind of learning tool, encourage the school’s faculty to learn more on Lego’s website. 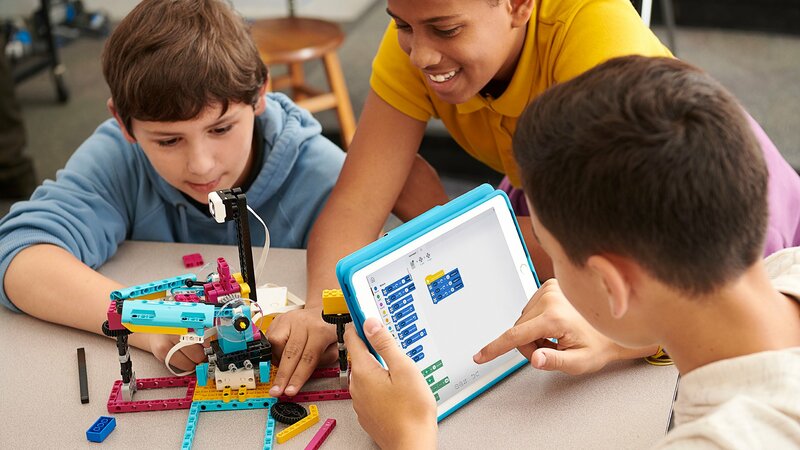 While Lego Education Spike Prime is aimed at middle school students, Lego offers a variety of learning tools for children of different ages, ranging from preschool to high school. Lego isn’t the only company with products aimed at helping kids learn STEAM concepts. For instance, computer company Kano released a Harry Potter-themed coding kit that lets kids build their own magic wand (and complete coding challenges in an app), and technology company littleBits offers an Avengers-themed kit that lets kids create their own superhero gauntlet.